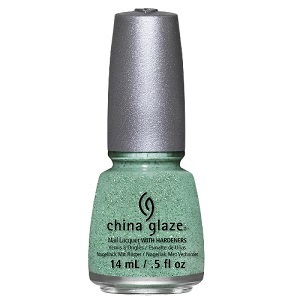 China Glaze Textured Nail Polish, Teal The Tide Turns, 1289, .50 fl. oz. 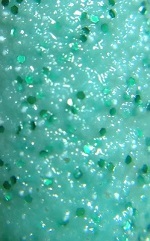 Minty sea foam green textured nail color with green and minty green micro-glitter. China Glaze Sea Goddess Collection.